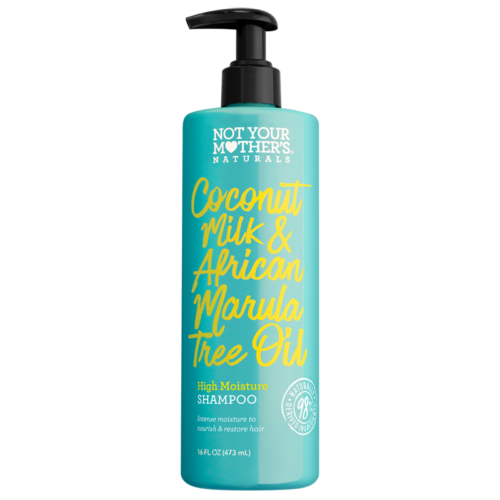 A luxurious blend of Coconut Milk and African Marula Tree Oil offers intense hydration so your hair looks and feels continually nurtured. 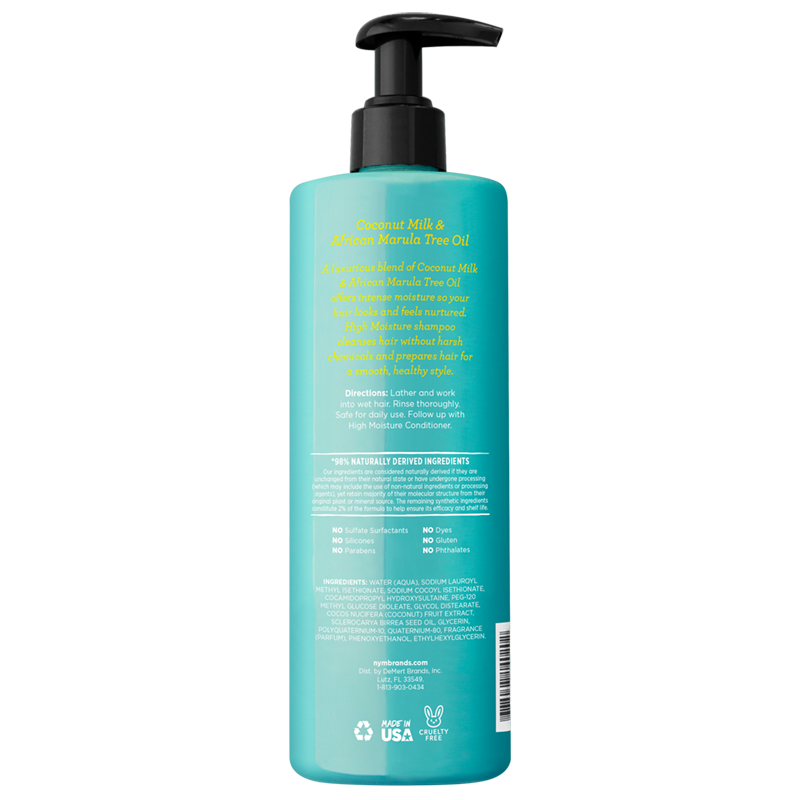 This High Moisture Shampoo will cleanse hair without harsh chemicals and prepare hair for a smooth, healthy style. Directions: Pump shampoo into hands and work into wet hair. Rinse thoroughly. Safe for daily use. For best results, follow up with Repair and High Moisture Conditioner.